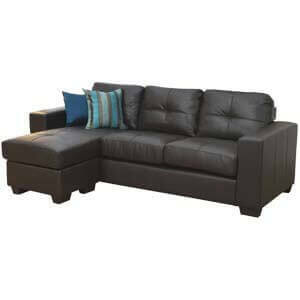 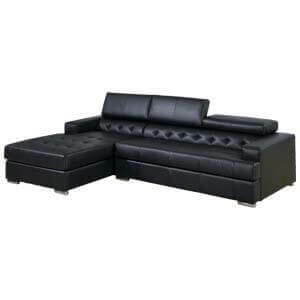 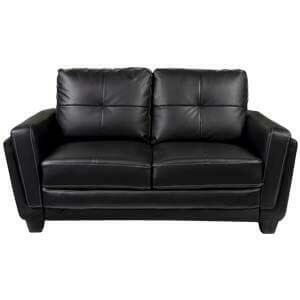 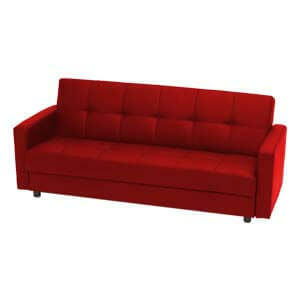 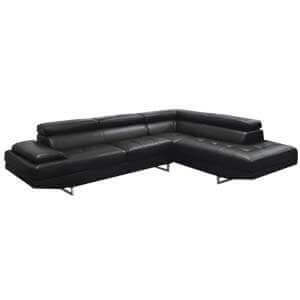 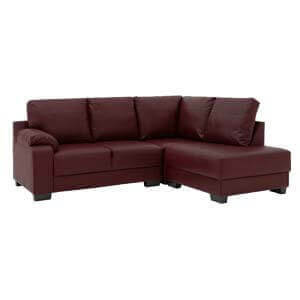 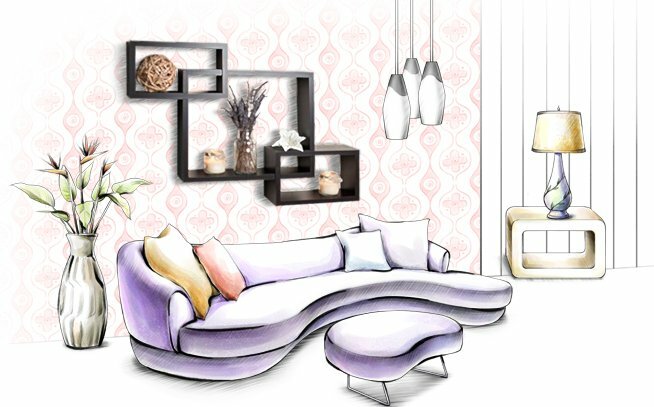 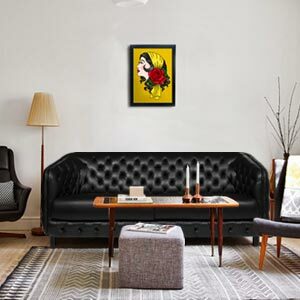 Contemporary styled, this leatherette three seater sofa set is perfect for your living room. 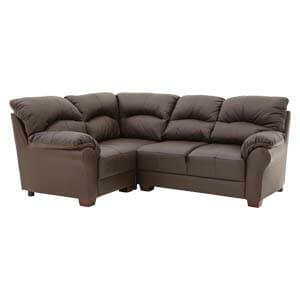 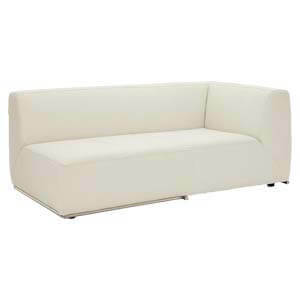 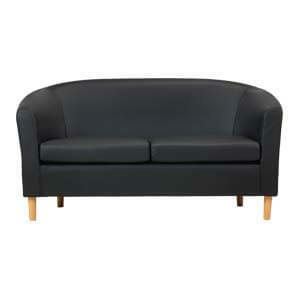 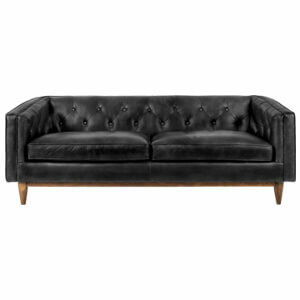 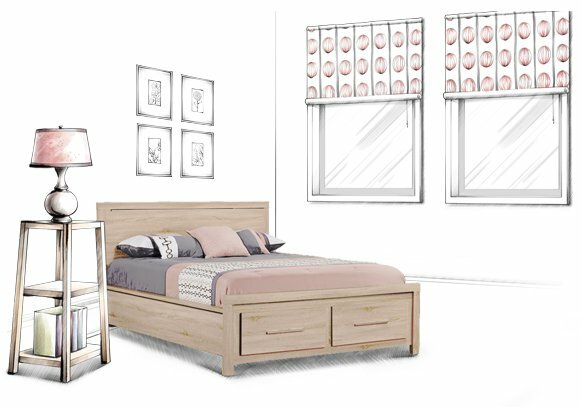 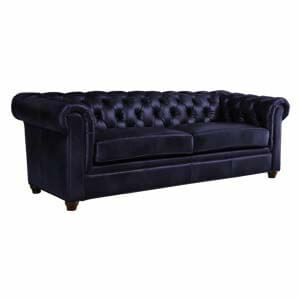 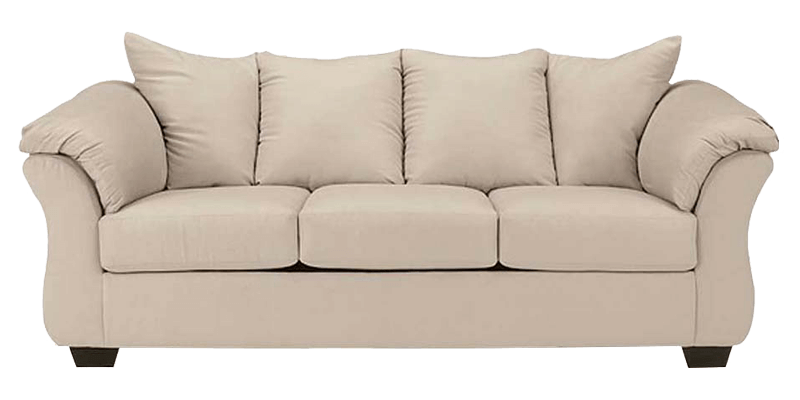 Handmade, it features a straight back, low padded arms, and cushions having top stitch detailing. 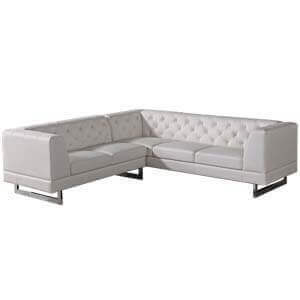 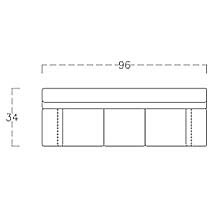 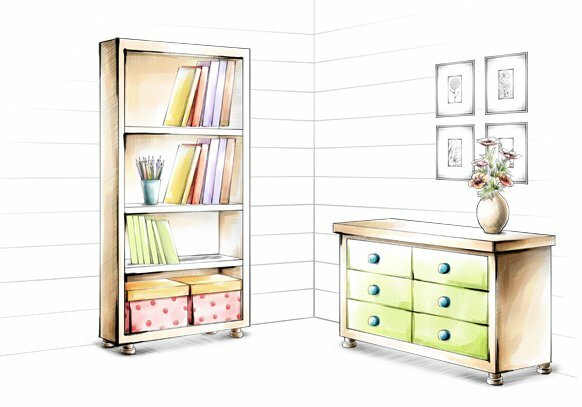 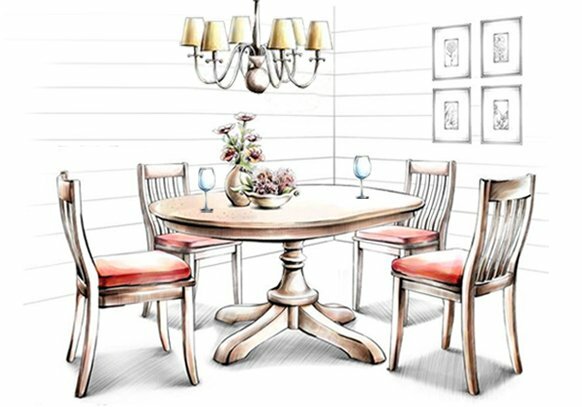 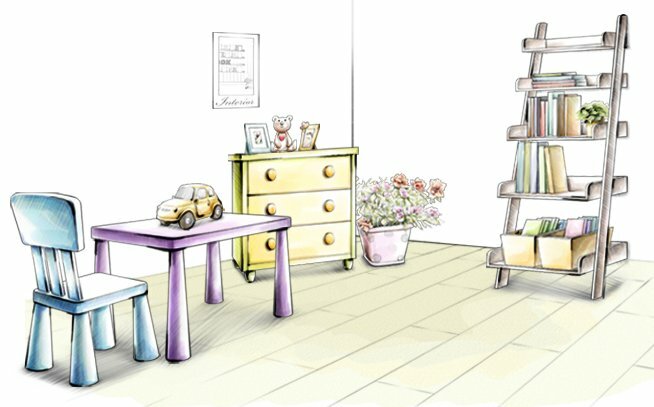 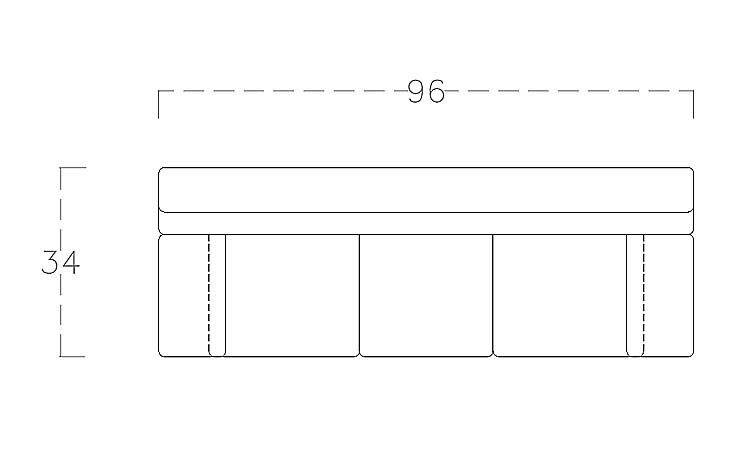 Square tapered legs support the structure sturdily. 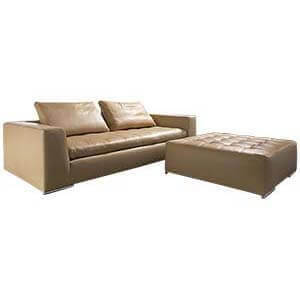 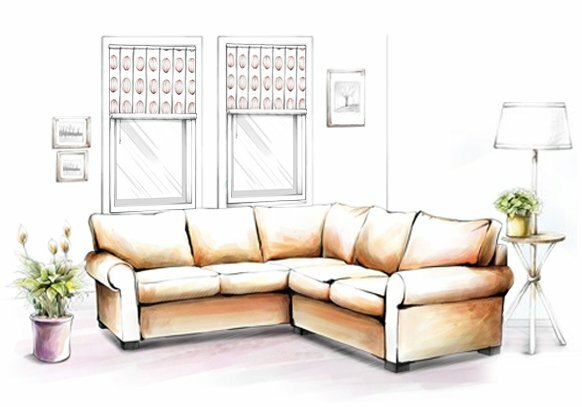 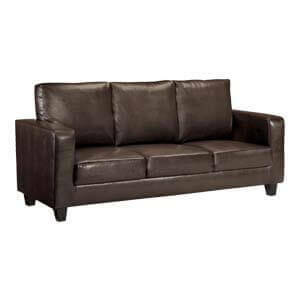 This tan coloured modern leatherette sofa set will look great when placed in living room.